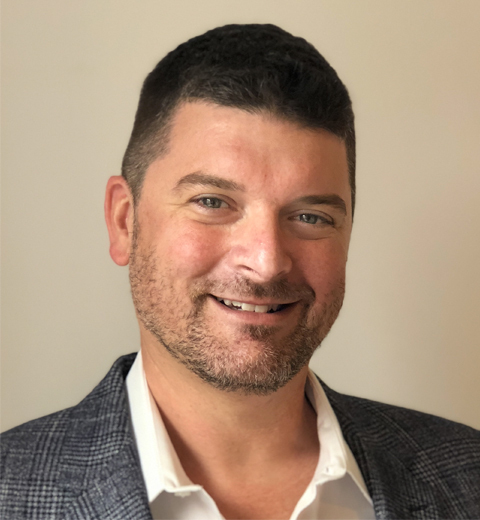 Robert is an ecommerce industry expert with close to a decade experience providing strategic guidance for key omnichannel technology products including: Dropship, Store Fulfillment, and Order Management. He is passionate about the continued digital transformation of retail. Robert lives in sunny Florida, USA; beyond his passion for order management systems his other interests include travel, design, and teaching his schnauzers to use one-click checkout.